In Place Art Book - One Year Anniversary Sale! 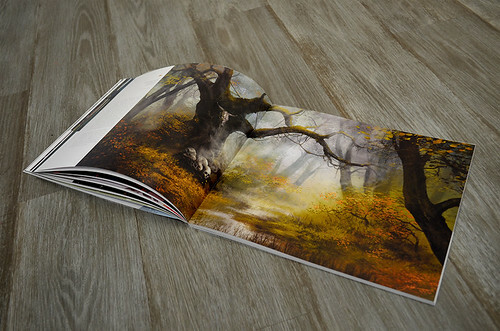 We are celebrating the one year anniversary of our In Place Art Book and Project! 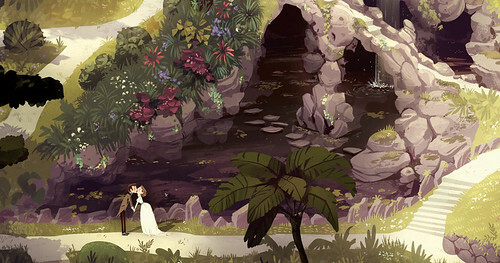 In mid 2013, we began an intensive collaborative art project that included the works and efforts of fifty concept artists, illustrators, designers, and writers. Each of the participating artists created a new piece of artwork inspired by some of the most magical, sublime, and sacred locations around the world. This project was launched and released in August 2013. As we recognize the contributing artists and project, we are offering a one year anniversary special! You can read more about the In Place Book on the Light Grey Shop and enter the code INPLACEONEYEAR at checkout for an August anniversary discount. 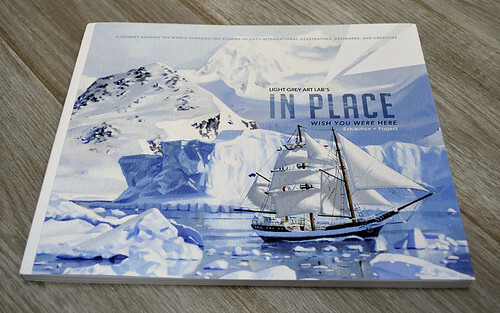 "In Place is a collection of artwork that delves into these sublime, historical, and inspiring places, creating a breathtaking and informative journey through the most epic landscapes on earth. This collaborative project is meant to bring together individuals from all over the world to create a greater understanding of the places we live in and dream of." This project took nearly eight months to complete, tons of research, and a few real life inspirations. Some of the locations include an abandoned ship in edge of Antarctica, the long lost Island of Mu, bustling cities of Portugal, the ancient Bagan Temples, Kowloon Walled City, and more. 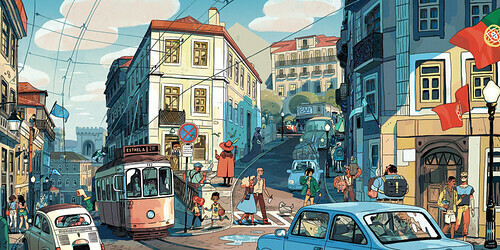 The In Place Book and content remains relevant to our own personal practice, love for travel, and experiences of place. The book includes a forward written by Arctic Explorer, Lonnie Dupre, writings about each location, and artist biographies and contact information. Thanks for your support and interest! The sale will be active through the month of August. You can check out the In Place Book and our other published projects on the Light Grey Shop here!